In the heart of London's Notting Hill, Working Project is home to creatives, start-ups, freelancers and small businesses. We offer flexible deskspace to accommodate your business needs whilst keeping it affordable. 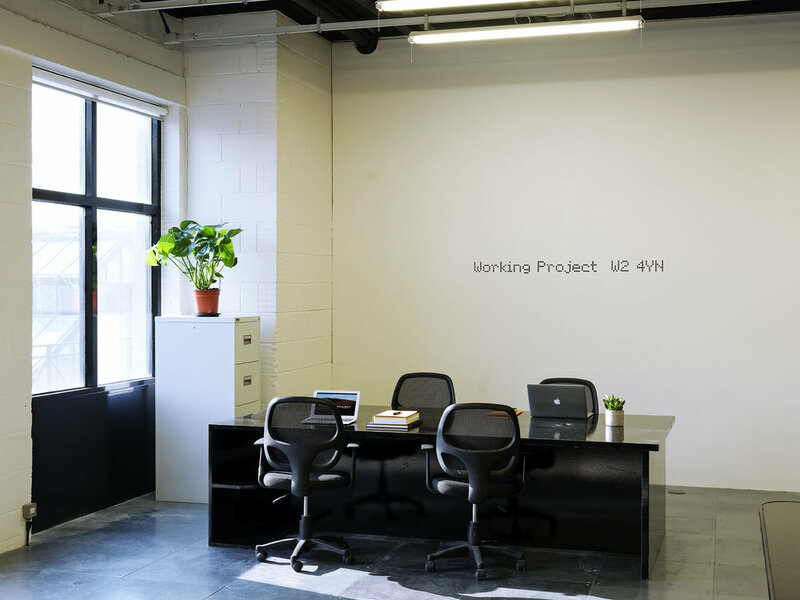 Our open plan space is suitable for all individuals or business types with the flexibility to grow, expand and adapt as your projects evolve. We offer a fixed-desk option for those looking for a more permanent home or flexible hot-desking for those with more transient working. Newly renovated co-working office space with flexible hot desks or permanent desk space available. Beautiful facilities, cool environment, young & dynamic atmosphere. 3 minutes walk from Bayswater/Queensway tube stations.